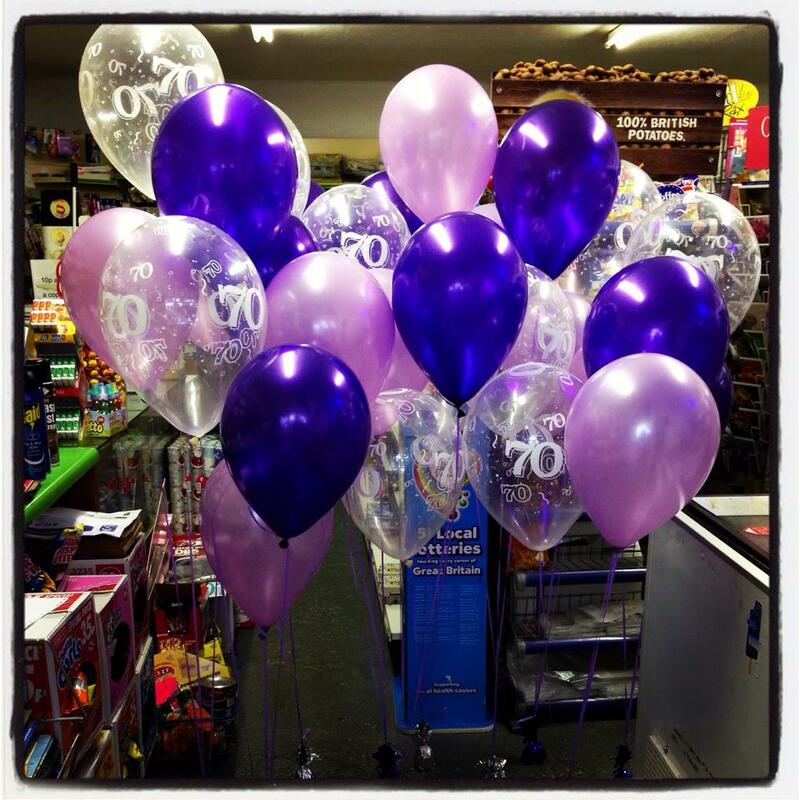 Helium Balloons - Rosemary Newsagents - Cambridgeshire U.K.
At Rosemary Newsagents, Cambridgeshire, we sell a wide range of Helium Balloons for a variety of occasions. 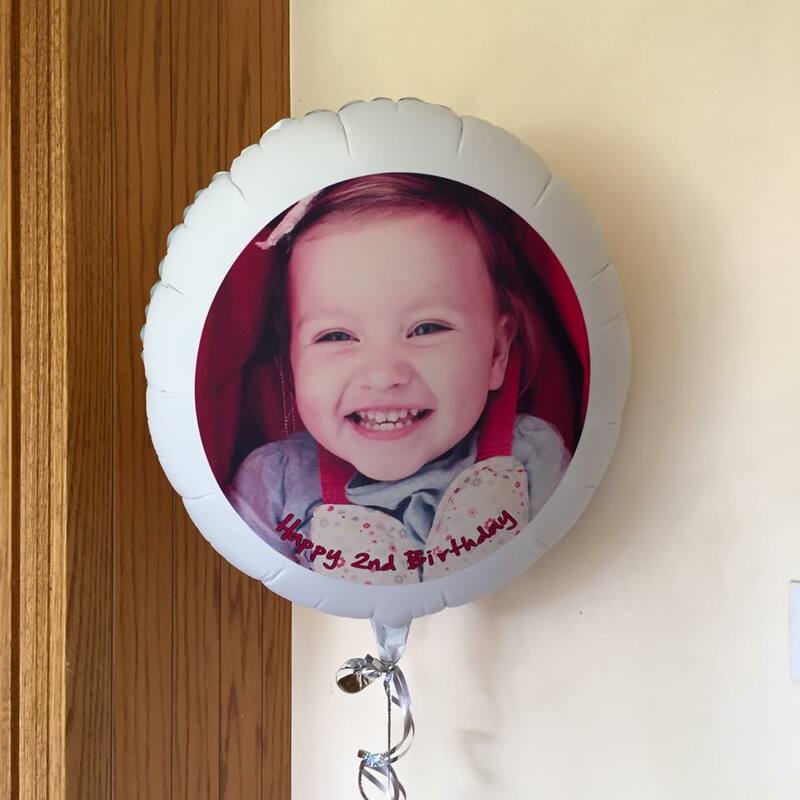 For your convenience we stock a wide range of designs and styles, so whether you are attending a child’s birthday party or visiting a relative in hospital, we will have Helium Balloons to suit the occasion. 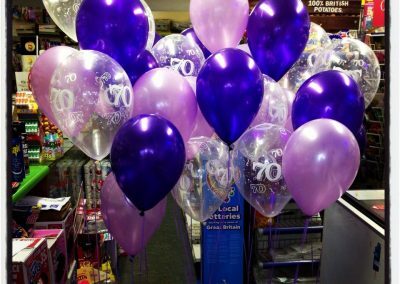 Once you have chosen your perfect balloon we will fill it with helium and attach it to a ribbon, in store ready to take away. 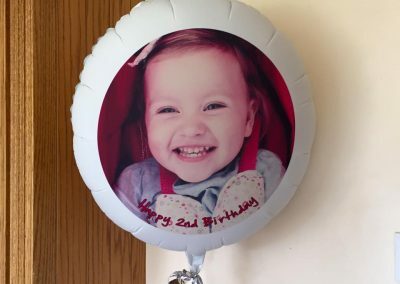 Alternatively, if you are buying your balloon in advance of the occasion, you may want to keep in its packaging to fill with helium at a later date.